Are you ready for lots of fun activities for the school holidays? 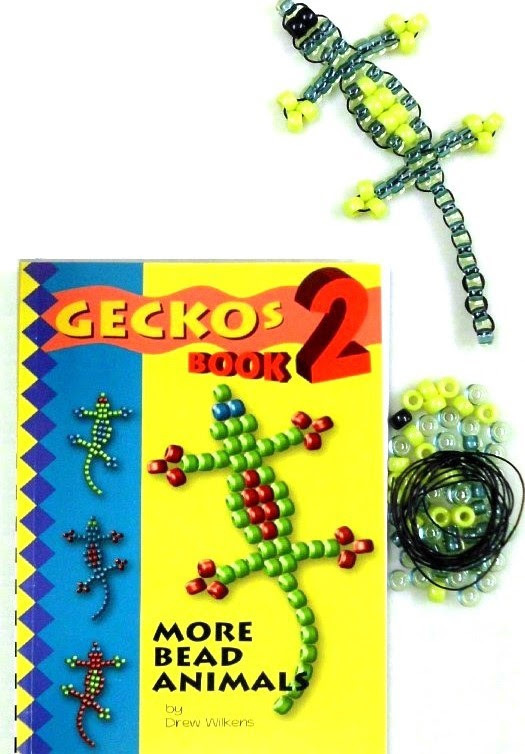 Beads to make a Gecko, a Selection of Random Pony Beads, String and Free Bead mat. 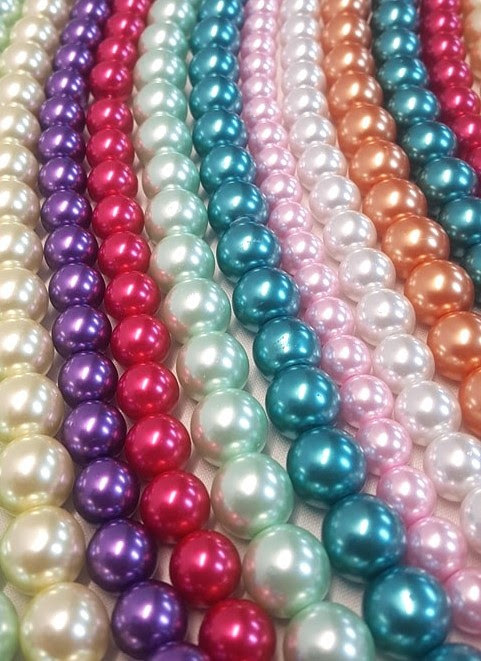 40% off all 16mm, 14mm, and 12mm Glass Pearl Strands. April's Birthstone is Cystal Quartz. 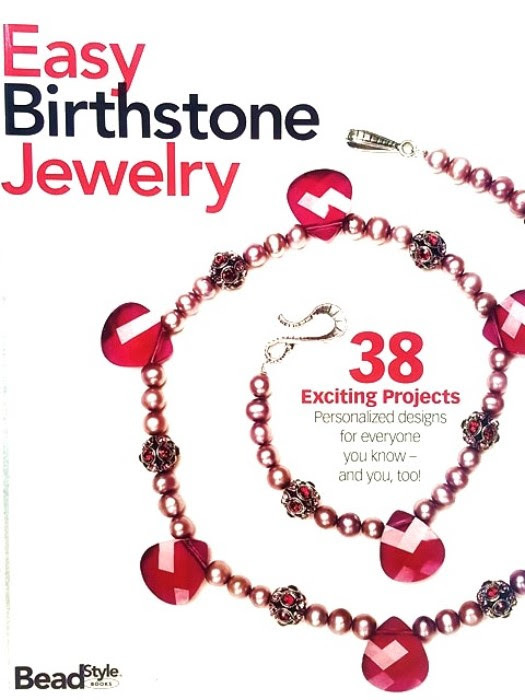 Some believe the stone enhances the purity and calmness of the wearer and helps him or her focus.